Leave Milan and follow the lead of the jet set crowd to the south of France! 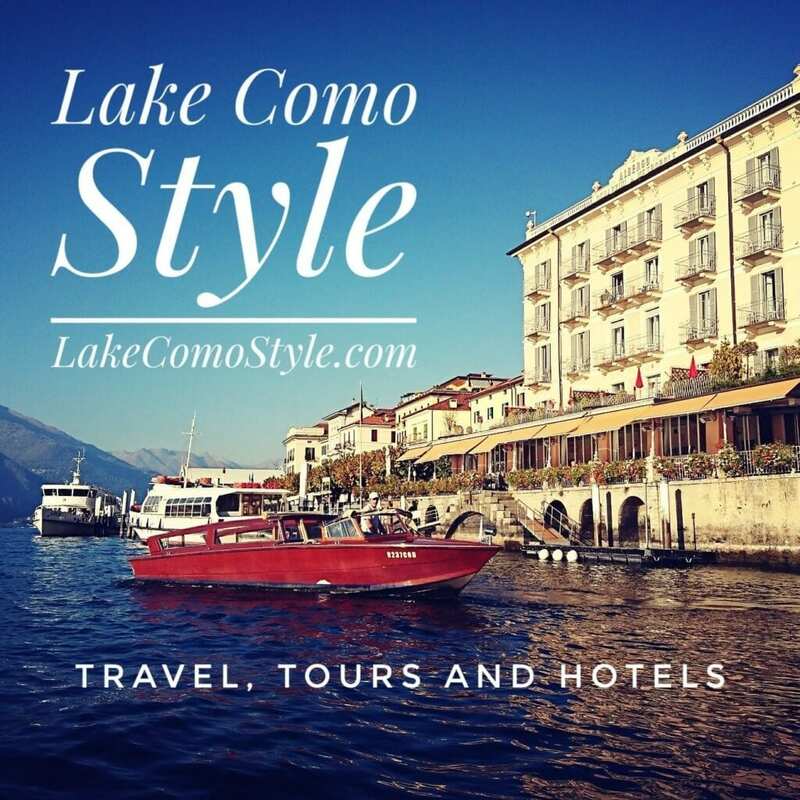 The 3-night tour takes a route through north Italy, passing San Remo, as well as the glittering French Riviera (Côte d’Azur). 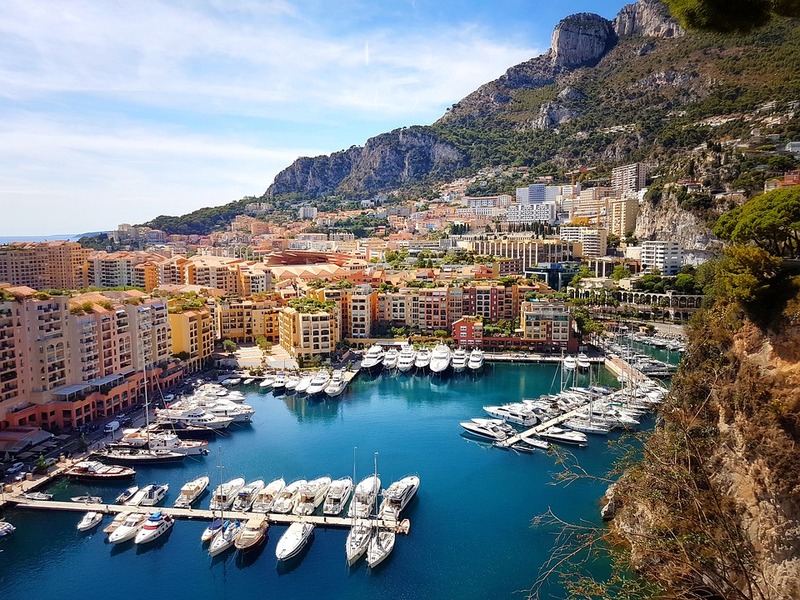 Discover the highlights of Monaco on a walking tour; get to know the celebrity-studded towns of St Raphael, St Tropez and Cannes; and fall in love with Provence during visits to Saint-Paul de Vence and Grasse. Four-star hotel accommodation and ample free time in Nice is also included. Numbers are limited to 25 people, ensuring you’ll receive personalized attention from your friendly guide. Get ready to explore the French Riviera including Monaco on a 4-day tour from Milan!